The most commonly used types of straps are Polypropylene (PP strap), Polyester (PET) and steel straps. Each type has its own unique properties, application areas and advantages/disadvantages. Steel strap was designed for extreme tasks for which a heavy or very firm strap is needed, whereby a high strength and minimum stretch is required, or when the product can be sharp or hot. Polypropylene straps are the most commonly used straps and are used in a wide range of industries. PP band has been specially designed for light to medium weight loads and is excellent under normal circumstances. 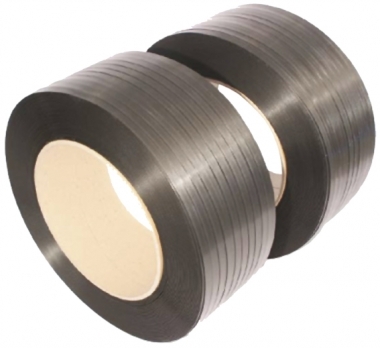 Polyester band is the strongest plastic band. It is stronger than PP band. It is often used for heavy loads that require a high tension. In many industries, PET is used as an alternative to steel.